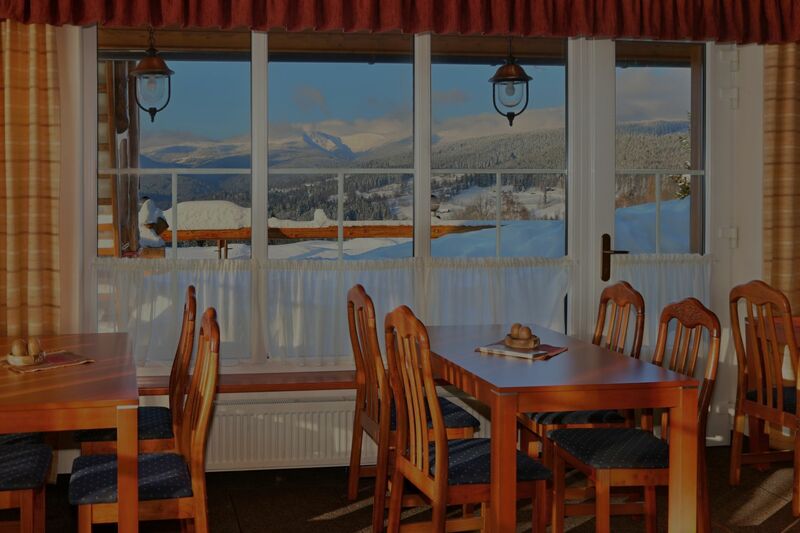 Hotel Skalka has a capacity of 40 bedsand is situated in the nearness of the summer and winter sport activities. 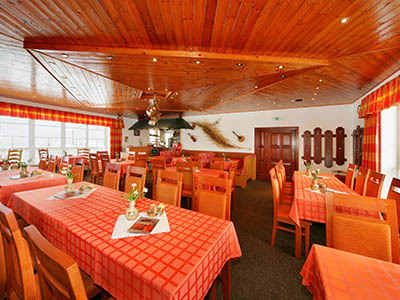 Stylish furnished restaurant for about 50 People. Glass-walled restaurant provides us a stunning view on the scenery. New wellness – massage, whirpool, finnisch sauna, steam sauna, Kneipp part, relaxing room. 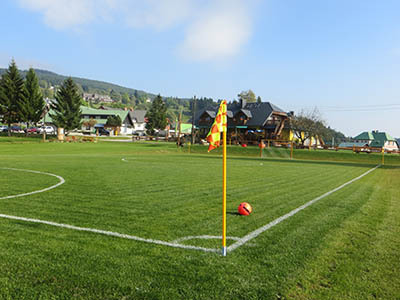 Sport- relax centrum provides calm surroundings and well-furnished rooms for indoor sports. 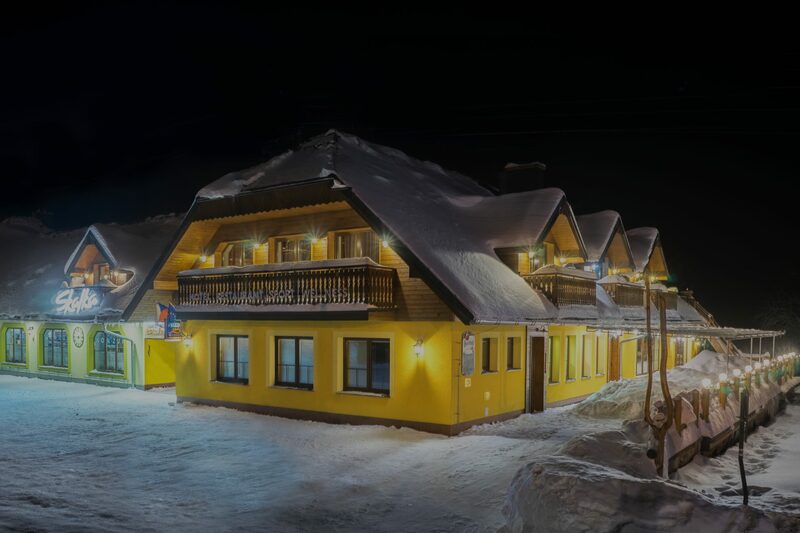 Skalka Hotel, is a sports and relaxation area in Benecko. Please fill out our booking form to arrange accommodation in our hotel as soon as possible.